대부분의 고객님들이 홈페이지의 필요성은 느끼지만 무엇을 얼마나 어덯게 제작/관리 하셔야 하는지 모르고계십니다. 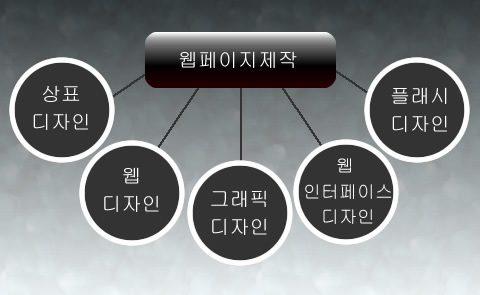 최신트랜드의 감각을 지닌 C3i3의 전문가들이 귀하의 웹사이트를 책임지고 디자인하며, 세계적인 지식 네트위크를 보유한 컨설턴트가 사업 성공의 길로 안내하여 드립니다. C3i3은 한걸음 앞에서 고객님을 이끌어 드리기 위해 기다리고있습니다. C3i3의 전문가와 상담하세요! 전문적인 지식으로 처음 기획단계부터 제작 마케팅까지 친절하게 안내해 드립니다. Does designing a homepage challenging? Or even exhausting? Are you unsure even where you should begin? Most people do feel the need of creating a website for his or her company however, most people do not know where to start creating/managing their websites. With the C3i3 team’s knowledge and sense of Korean website design we can take care of your company’s website from beginning to end. Our knowledge of world-wide networking and years of experience can help guide you and your enterprise to the route of success. Speak to a C3i3 Consultant! With our professional experience with Korean website design we will be with you every step of the way, from the planning phase, production, and even to improve your marketing. You can count on C3i3.